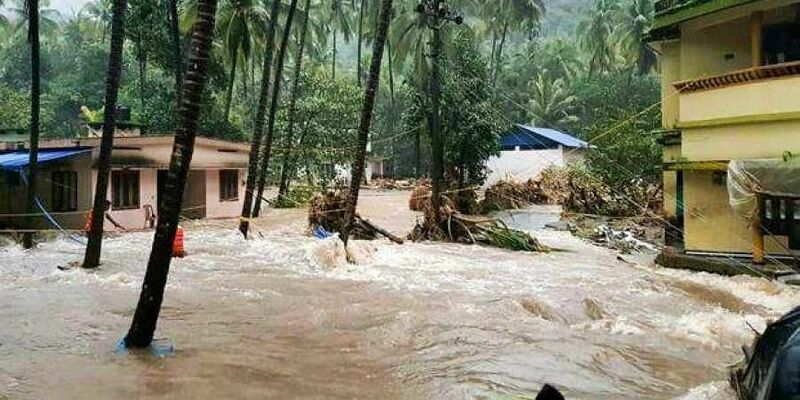 Kerela Floods 2018, which is being considered as the worst flood in almost a century is still going strong in destroying the state. The people living in the state are going through a lot of troubles lately due to this destructive natural calamity. The flood started at the beginning of the July and is running till now. We can not even imagine the loss that the state is facing. And we are not just talking about the materialistic loss faced by the people but also the loss of their loved ones. Reportedly, over 483 lives are lost due to this, 14 people are still missing and there is no sign of them until now. Besides this, the property loss is estimated to be Rs. 19,500 crores. It is difficult to compensate with this kind of loss but the Government, various NGO’s and other country residents are desperately trying to help them in every way they can. People are supporting by not only donating money but also by providing various essential products that we need on daily basis. 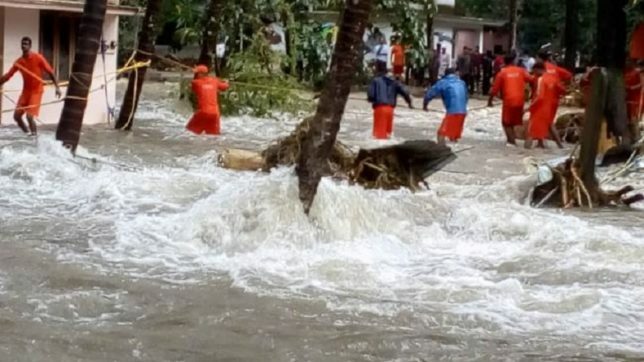 The main cause behind the Kerela floods is said to be the heavy rainfall. The rainfall was more than the 257% of the average rainfall. During this rainfall 34 dams were opened out of 54 of state’s dams which is the first time in the history of Kerela. And it is also believed that it is due to Global warmings in the long run. The government has provided the state of Kerela with various safety teams and equipment that includes 40 helicopters, 31 aircraft, 182 team, 18 medical teams, 58 teams of NDRF and 7 companies of Central Armed police forces. Their remarkable dedication saved over 60,000 lives. If we talk about the financial support that the state is being provided with then its the result of numerous contributions. The prime minister of India, Mr. Narendra Modi has announced Rs. 500 crores along with an additional 100 crore rupees to compensate for the state’s loss but it is definitely not even near the loss that is caused by Kerela Floods 2018. Various states have also contributed Rs. 212 crores for Kerela. Till 30th August, the estimated funds collected by public, NGOs, firms and famous personalities was Rs. 1,031 crores. The crowed prince of Abu Dhabi has also announced Rs. 700 crores for the country’s loss. Besides this, other remarkable contributions were also done by Europe, Qatar, Israeli and many others. Here’s the work of a Pune-based photographer, Apurv Porandwar, who went to Kerala and clicked some amazing photographs of people after the massive flood they faced. These pictures give us a glimpse of striving Kerala to rebuild again after losing everything. Previous article Jatropha Seeds! Power of India’s First Biofuel Flight. Jatropha Seeds! Power of India’s First Biofuel Flight.